tip #3: eat some steak. please don’t order it well-done. thanks to a scene from “While You Were Sleeping” (a cute Sandra Bullock movie) where Saul says “Argentina has great beef”*, my taste buds started salivating at the thought. it’s been a long, drooly, 17 years. i was urged passionately by an Argentinian not to get steak more than medium doneness, his worry so strong that i would reinforce his belief of North Americans totally overcooking their steaks. i agree, it is a tragic waste, especially when medium-rare provided the perfect tenderness and chew, and plenty of juices full of great flavour. i wish i had a photo to show you, but the steak was so good it had my full attention. if you’re wondering what might contribute to Argentinian beef being so great, for starters, grass-fed cattle are still much more popular, and the taste of the meat will differ from what most of us grain-fed beef eating North Americans are used to (with some exceptions of course). combine that with the way Argentines grill their meat. and the proverbial cherry on top is the value – the equivalent cost of a basic steak in a chain restaurant like the Keg would get you one of the top steaks in Buenos Aires (and i bet it would be mind-blowingly good). some thoughts on my brief visit to Buenos Aires, Argentina. tip #1: if going in winter (summer up here in the northern hemisphere), pack some warm clothes. isn’t it lovely inside Cafe Tortoni? to warm up, have a coffee in any number of cafes, modern, retro, or perfectly european. the churros at Cafe Tortoni, the oldest coffee shop in Argentina were some of the best i’ve eaten anywhere! açaí – the Brazilian antioxidant rich fruit you see in the natural food store in expensive juice or nutritional supplement powder form is commonly eaten in its home country as “açaí na tigela”. 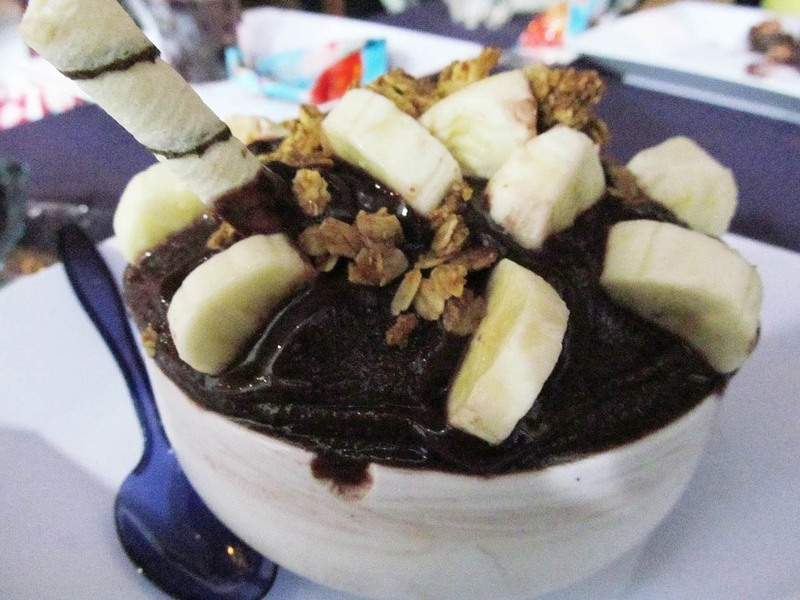 my first açaí bowl – made for a great snack! 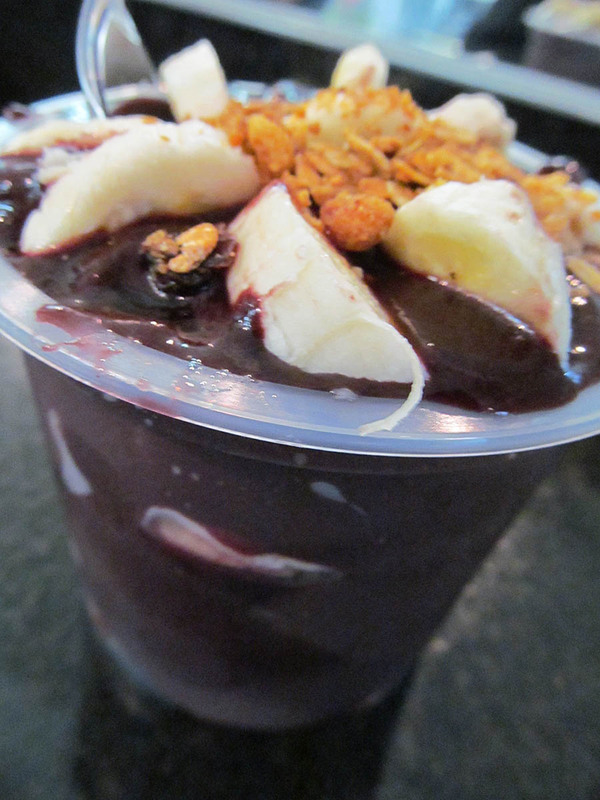 the frozen açaí berries are mashed and usually topped with granola and banana. it’s like having a bowl of sorbet, and it’s very tasty! 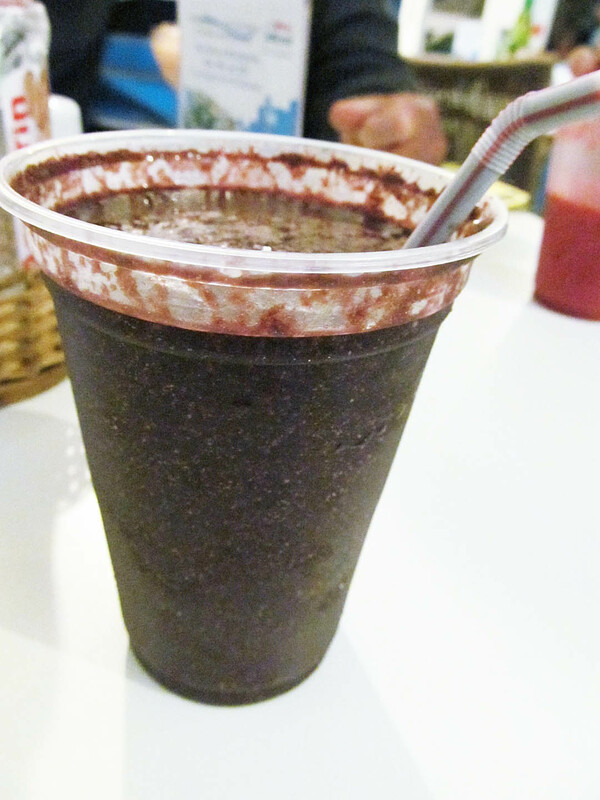 açaí juice is also an option. it was pretty easy to find places serving açaí na tigela, whether they were independent little cafes or ones that appeared to be a chain. highly recommended to me prior to my visit to Brazil, i can now join the pro-açaí camp :) since you can’t find the frozen dish in the GTA (that i know of), i definitely recommend sampling a bit (or a lot!) whenever you find yourself in Brazil. bom apetite! earlier this year, someone from work was selling some old furniture, and i got this sudden inspiration to do a DIY dresser project! i must have been watching too many home renovation shows, seeing how a fresh coat of paint and new hardware can transform kitchen cabinets or dressers. having never done this before, i really had no idea what i was getting myself into when i bought this dresser. 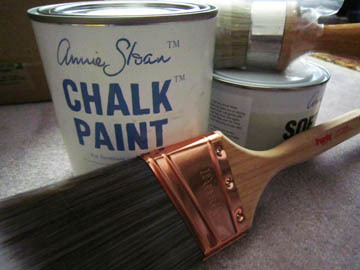 thankfully, it was actually really easy to do this makeover, thanks to the awesome Annie Sloan Chalk Paint. 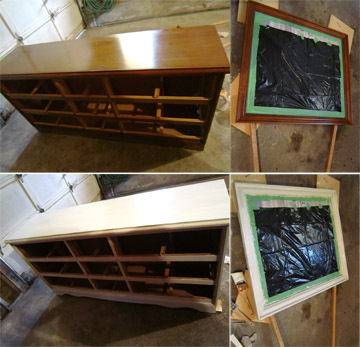 no need to sand or prime, just a coat or two of paint, sand paper (for that antiqued look), and wax to seal it up. i decided to spray paint the hardware as well, which was a bit more finicky with the need to get the right amount of coverage (but not too much) on all sides of the 2 different shaped handles. 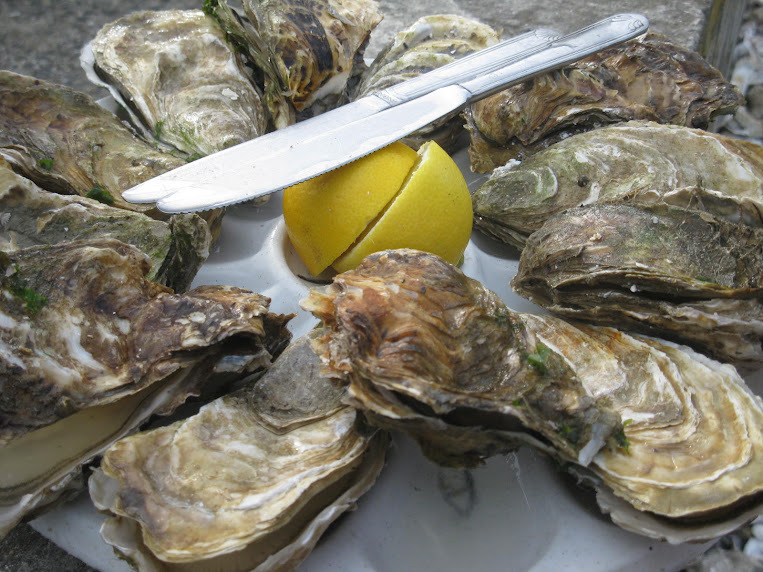 gastronomic delights of France: oysters! 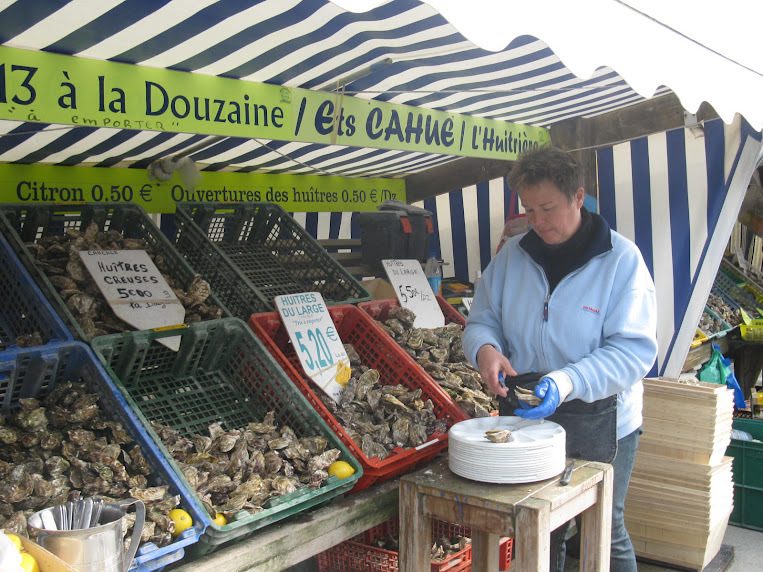 the town of Cancale, just 15kms east of St-Malo, is known for its oysters. apparently the oyster farms produce about 25 000 tons each year. 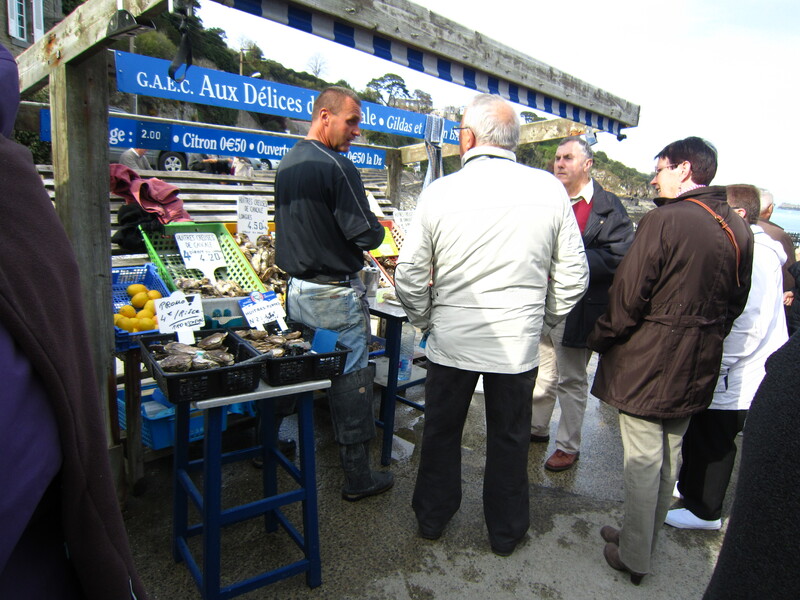 an oyster market (le marché aux huîtres) by the water is open daily. 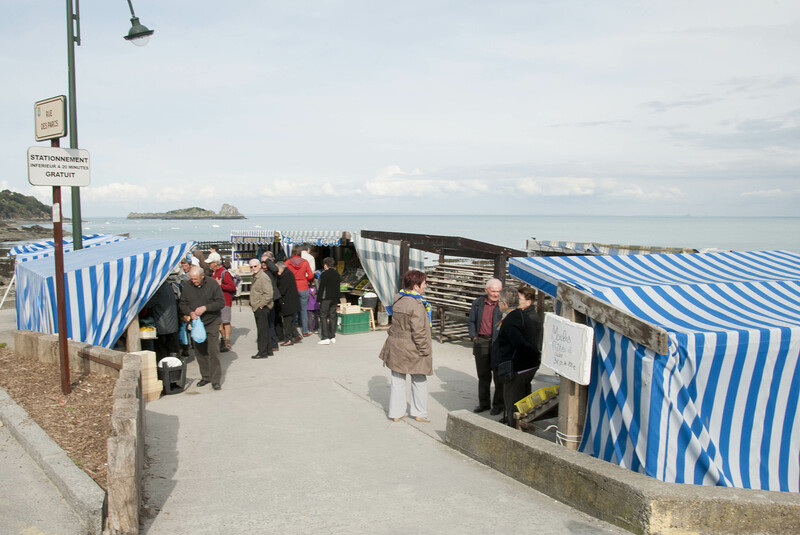 on the day we arrived in Cancale, we managed to squeeze in a stop to the market 15 mins before the 6pm closing. you can buy oysters (by the half dozen or dozen) at really good prices from the handful of stalls, and pay 0.50€ extra to have them shucked for eating, and another 0.50€ for lemon if you desire. besides trying the amazing Bordier butter, the stop in St-Malo also gave us the opportunity to eat some fresh seafood. another recommendation from the same trusted source who told me to eat fouées in the Loire valley, the seafood restaurant L’Atre, in Saint-Servan (adjacent to the port of St-Malo, technically part of the town i think, and a less than 10 minute cab ride away) was just the spot to try. my friend and i got a seafood platter, with more than enough food for us. with no condiments other than lemon, it was a perfect opportunity to really taste the oysters, periwinkles, conch shells, and crab. though we definitely worked for our dinner, it was a truly lovely evening, washed down with some chablis that went well with our meal. 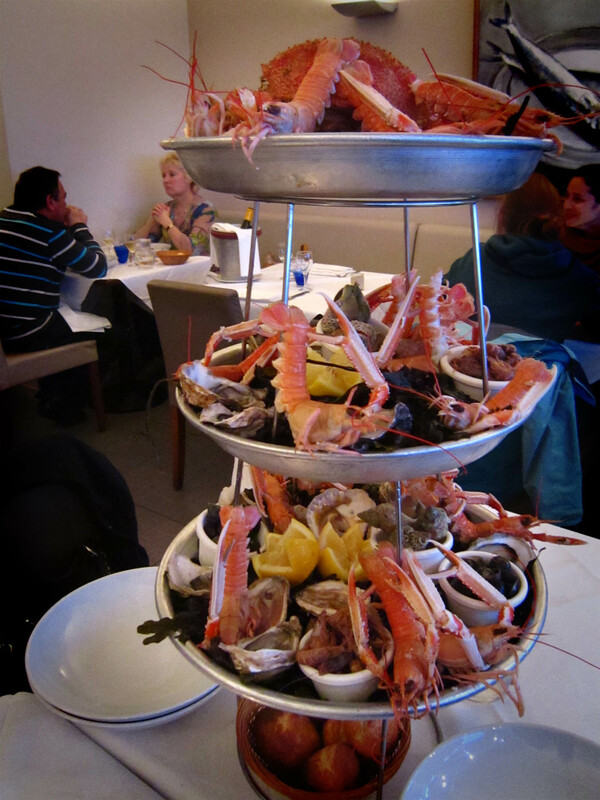 there are definitely other places in the area that one can have seafood, but the service and quality at L’Atre were fantastic. because this recommendation was so great, i didn’t do much comparison of pricing with other restaurants. i did see on their website that they offered a lunch special for 15€ (except on Sundays), which is a fantastic deal. the role of butter in French cuisine should never be underestimated. be it for anything simple such as spreading on bread, to including it within recipes for sauces, pastries or other dishes and desserts, using a good quality butter can make all the difference. France may consume the most butter per capita than any other country. that would not surprise me because i don’t think i’ve tasted a bad one at any point i’ve been in the country. even the generic no-name brand in the cheapest supermarket was pretty decent. maybe the cows are all just happier in France (and in all seriousness, they probably are – but that is a whole other topic). when i was exposed to the existence of cultured butter, and its taste compared to the butter i commonly have consumed at home, it was a little bit of a revelation (you can find cultured butter here in the GTA, worth a taste test against ‘regular’ butter if you’ve never tried it!). despite the fact that i am clearly pro-butter, it wasn’t an objective to specifically look for good butter to try on this trip. 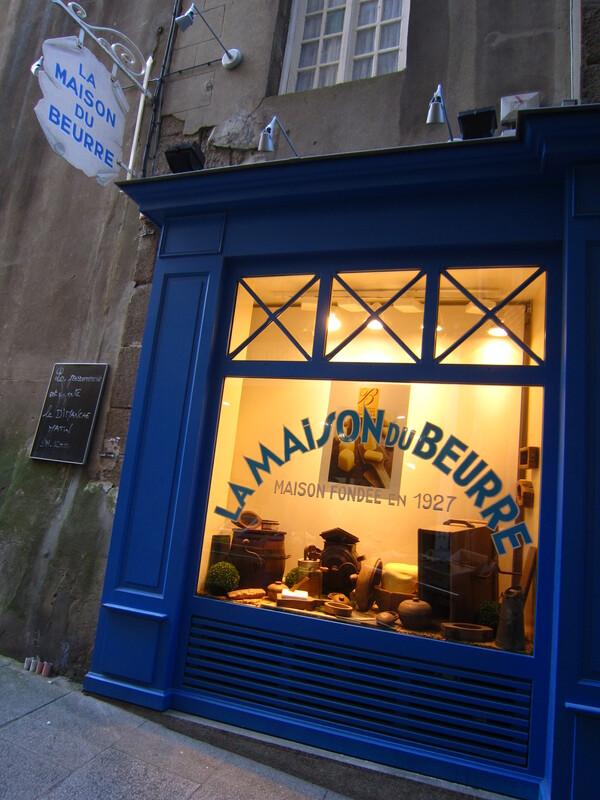 but amongst the various articles and blog posts i looked through while planning, i came upon the name of Jean-Yves Bordier and his reputation of making supposedly the best butter in France.